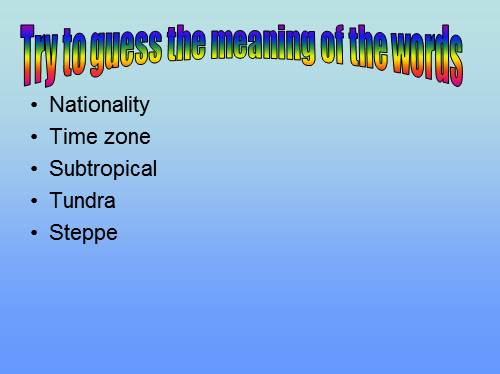 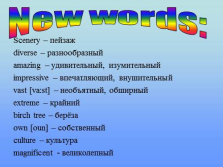 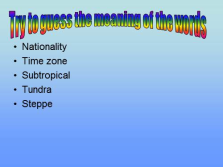 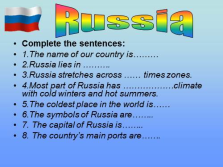 3.Russia stretches across …… times zones. 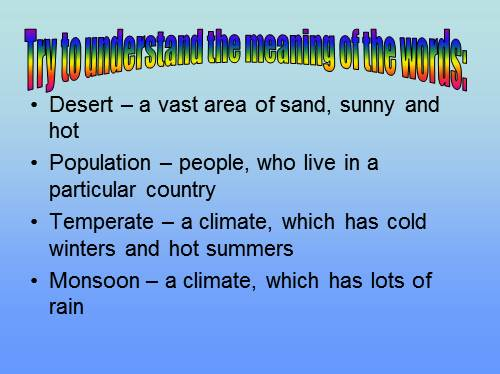 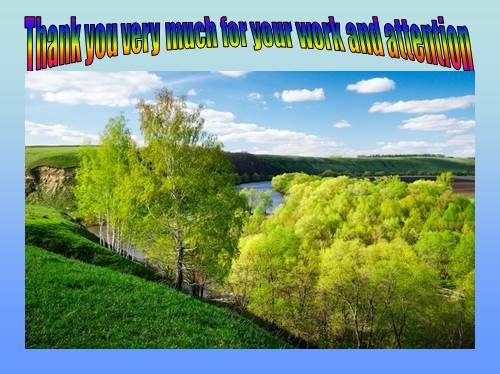 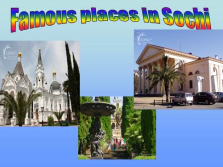 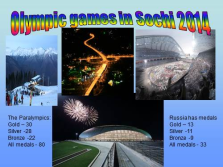 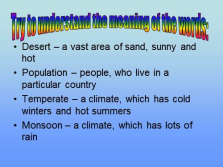 4.Most part of Russia has ………………climate with cold winters and hot summers. 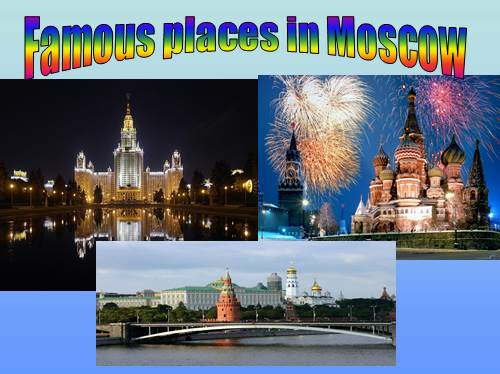 6.The symbols of Russia are……..
7. 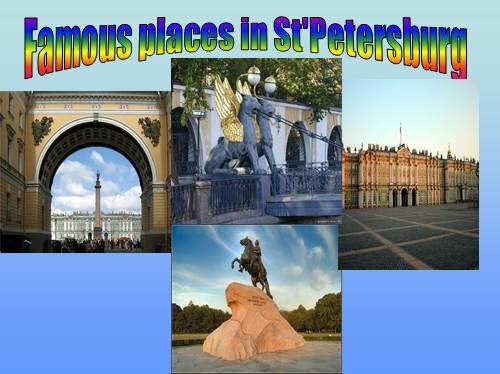 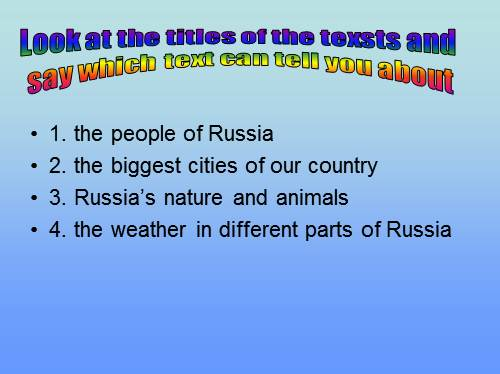 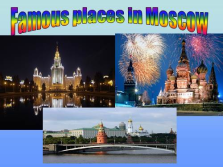 The capital of Russia is……..
8. 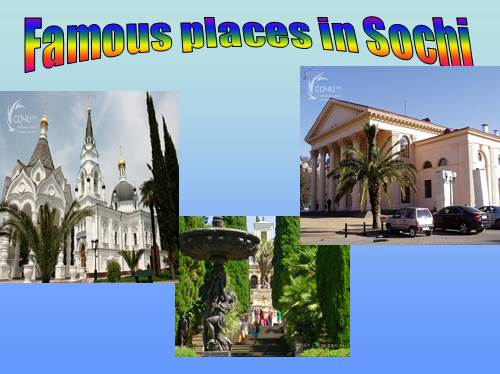 The country’s main ports are…….